Hey everybody! Today we had a special surprise guest join us for the podcast. And why is Josh Earl a such a surprise you ask? Well, I’ve been looking high and low for a copywriter/email marketer to interview for you, and I finally found one! 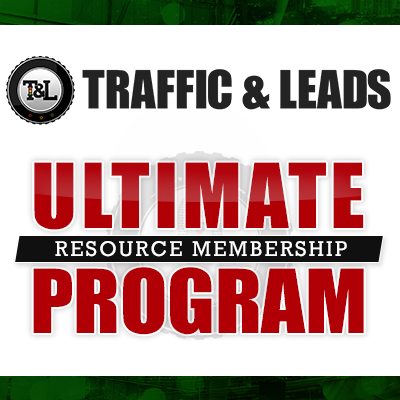 Josh is a copywriter, an email marketer and a programmer, and his articles have been featured in the Washington Times, and Readers Digest, as well as Smart Passive Income, Lifehacker and SitePoint. 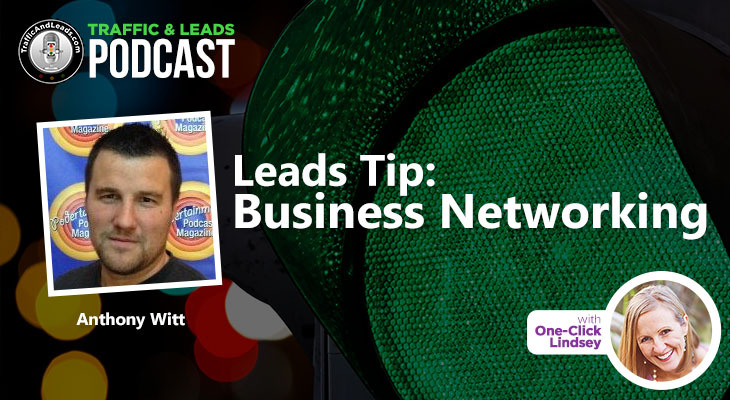 He specializes in helping entrepreneurs turn their email list into a conveyer belt system that reliably produces new clients, customers and cash. Everyday. Around the clock. No babysitting required. 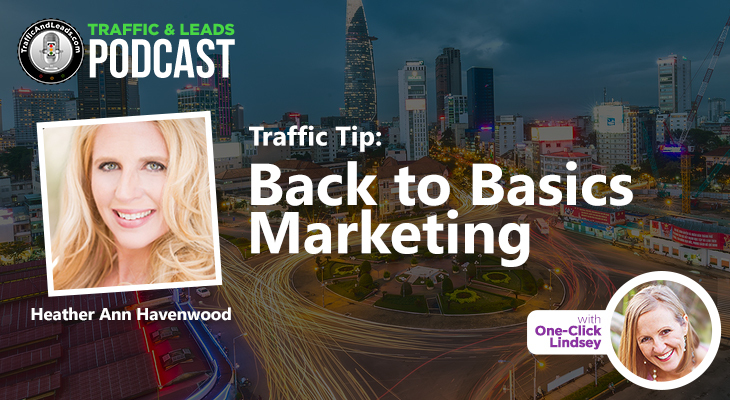 Josh called in and gave us some valuable insights, strategies and tips that he’s used to dramatically increase the traffic and leads to his business. You’re going to want to pay attention to this conversation, believe me! The importance of email marketing and powerful copywriting to the successful growth of your business. Tips to build a great autoresponder email system. Content writing advice to help generate more traffic to your site. 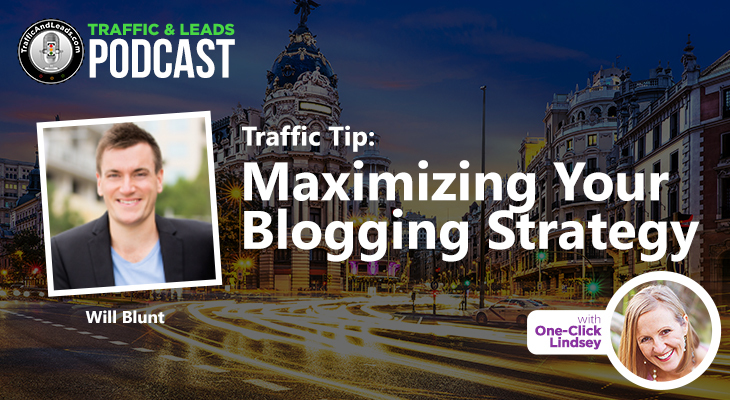 The power of guest posting: how Josh got 2,000 subscribers with one post. How giveaway contests are something you should consider as an effective technique to generate leads. 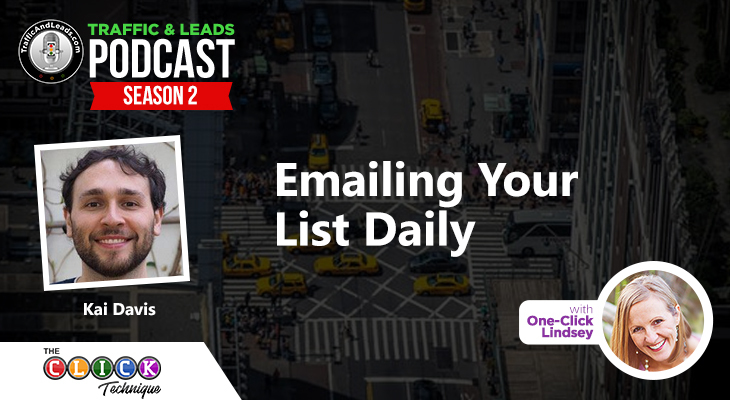 A technique Josh used to gather nearly 200,000 email subscribers from his targeted audience. Tips to deal with writer’s block and to keep inspiration high. Helpful suggestions for your emailing strategies. 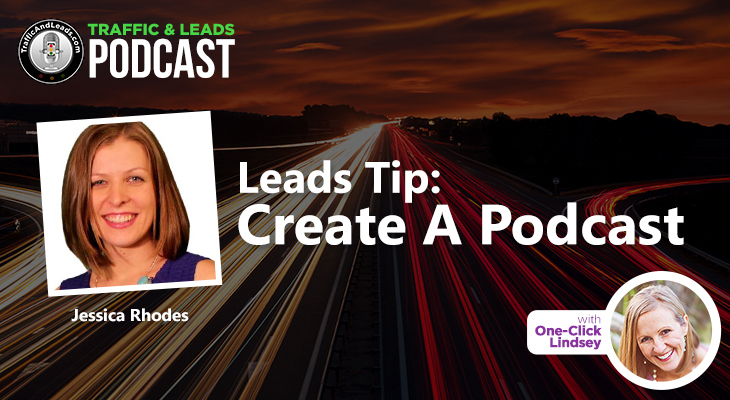 Why you should consider putting together an email course as a lead magnet. Guidelines for better formatting to get more open and read rates on your emails. An amazing strategy to get to know your target audience better and gather valuable data to use for product creation and inspiration. Insights and advice and a whole lot more! Sublime Productivity – book for programmers, web developers and web designers. There were some super insightful and helpful suggestions in this conversation that I trust you will be able to use to fuel your growth too! If you have any questions or comments, please leave them in the space below and join the conversation! Until next time on the Traffic and Leads Podcast, I’m One-Click Lindsey.